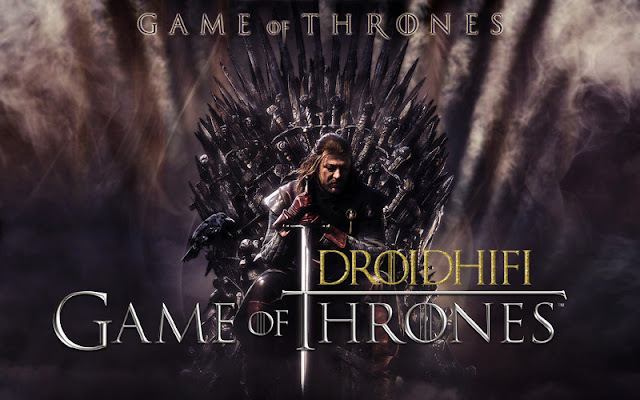 Note: Droidhifi.com is NOT associated or affiliated with Google, Google Play or Android in any way. Android is a trademark of Google Inc. All the apps & games are property and trademark of their respective developer or publisher and for HOME or PERSONAL use ONLY. Please be aware that Droidhifi.com ONLY SHARE THE ORIGINAL APK FILE FOR FREE APPS. ALL THE APK FILE IS THE SAME AS IN GOOGLE PLAY WITHOUT ANY CHEAT. You will not impair or cause damage to our site, or any connected network, or otherwise interfere with any person or entity's use or enjoyment of our site in any way, including without limitation, using or launching any automated system that accesses our site in a manner that sends more request messages to our servers in a given period of time than a human can reasonably produce in the same period by using a conventional on-line web browser. Notwithstanding the foregoing, operators of public search engines may use spiders for the sole purpose of creating publicly available searchable indices of the materials and our site, but not for caching or archiving such materials. SOME JURISDICTIONS MAY NOT ALLOW THE EXCLUSION OF IMPLIED WARRANTIES SO SOME OR ALL OF THE ABOVE EXCLUSION MAY NOT APPLY TO YOU. FURTHERMORE IN NO EVENT SHALL WE OR ANY OF OUR DIRECTORS, OFFICERS, EMPLOYEES, AGENTS, CONTRACTORS, AFFILIATES, SUBSIDIARIES, SUCCESSORS OR ASSIGNS BE RESPONSIBLE OR LIABLE FOR THE CONTENT, COMPLETENESS, ACCURACY OR LEGALITY OF INFORMATION OR MATERIAL DISPLAYED IN CONNECTION WITH OR ARISING OUT OF OUR SITE OR ANY CESSATION, INTERRUPTION OR DELAY IN THE PERFORMANCE OF OUR SITE FOR ANY REASON INCLUDING, WITHOUT LIMITATION, CAUSES BEYOND OUR REASONABLE CONTROL SUCH AS EARTHQUAKE, FLOOD, FIRE, STORM OR OTHER NATURAL DISASTER, ACT OF GOD, LABOR CONTROVERSY OR THREAT THEREOF, CIVIL DISTURBANCE OR COMMOTION, ACT OF TERRORISM, DISRUPTION OF THE PUBLIC MARKETS, WAR OR ARMED CONFLICT OR THE INABILITY TO OBTAIN SUFFICIENT MATERIAL, SUPPLIES, LABOR, TRANSPORTATION, POWER OR OTHER ESSENTIAL COMMODITY OR SERVICE REQUIRED IN THE CONDUCT OF BUSINESS INCLUDING INTERNET ACCESS, OR ANY CHANGE IN OR THE ADOPTION OF ANY LAW, ORDINANCE, RULE, REGULATION, ORDER, JUDGMENT OR DECREE. OUR TOTAL LIABILITY TO YOU FOR ANY DAMAGES, LOSSES AND CAUSES OF ACTION WHETHER IN CONTRACT, TORT (INCLUDING, BUT NOT LIMITED TO, NEGLIGENCE) OR OTHERWISE ARISING OUT OF OR CONNECTED TO OUR SITE SHALL IN NO EVENT EXCEED $100.